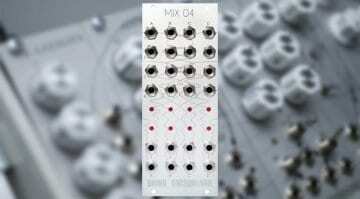 XAOC have released a new version of the Sewastopol Audio Port and Voltage Extractor Model of 1948 module for Eurorack. What sounds like a mouthful of nonsense is actually a very useful multi-function audio input and output device. Although similar in appearance to the original Sewastopol this new version has been radically redesigned and improved. 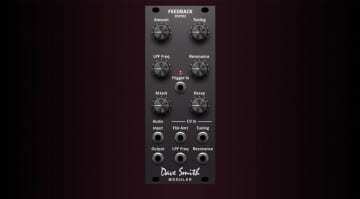 It has a much better preamplifier, better ergonomics and various other improvements. 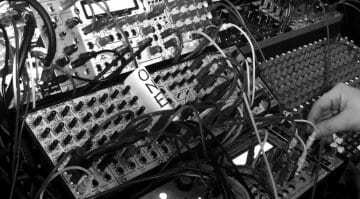 But the game remains the same – to bring instrument audio into and balanced audio out of your Eurorack. The Sewastopol II has some more features up its sleeve. You can use the audio interface as a send/return effects loop, routing out through pedals or some external sound processing devices. 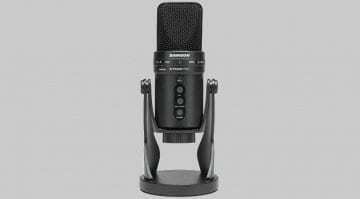 It can also take your incoming audio and analyze it in order to extract and generate corresponding voltages and triggers. 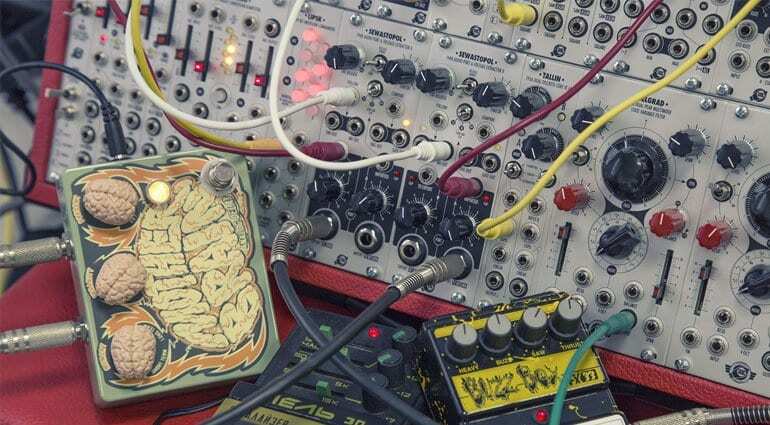 So your guitar could be used to trigger notes or sequences, or the envelope generated from the shape of the sound could be used to modulate other things. There’s a versatile envelope follower with two wide ranges of operation and low-cut filter. There’s also a precise voltage comparator with hysteresis circuit for gate and trigger accuracy. One interesting feature is that the input preamplifier can be exchanged for other circuits and is mounted on a detachable board. 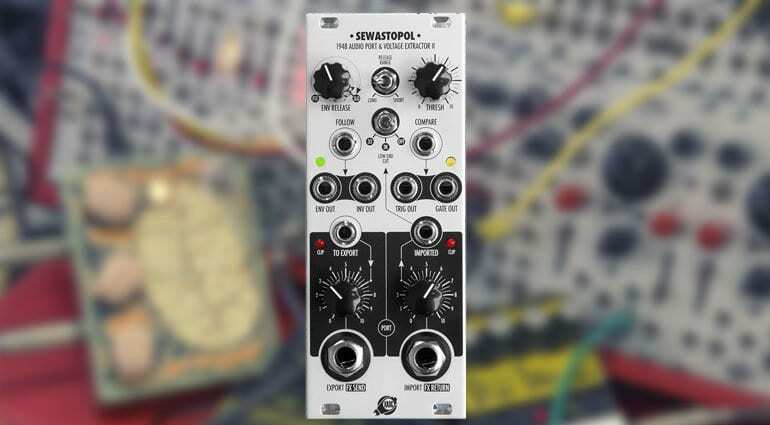 The Sewastopol II ships with a universal solid-state preamp based on a symmetric JFET input stage. It can accept very weak to very high signals suitable for both coil and piezo-electric transducers. The knob offers up to 60dB gain with another 20dB available via a jumper on the back. Alternative preamp boards should become available in the future. The Sewastopol II is available now for €260.